The E500/5 is the entry level version of the Ecotile interlocking floor tile range and is designed for commercial, domestic and light industrial applications. The tile incorporates the same proven interlocking design as the original 500/7 Ecotile. At approximately 4.5mm thick, the 500/5 are the thinnest tiles we produce, but are still quick and simple to install over any hard surface. 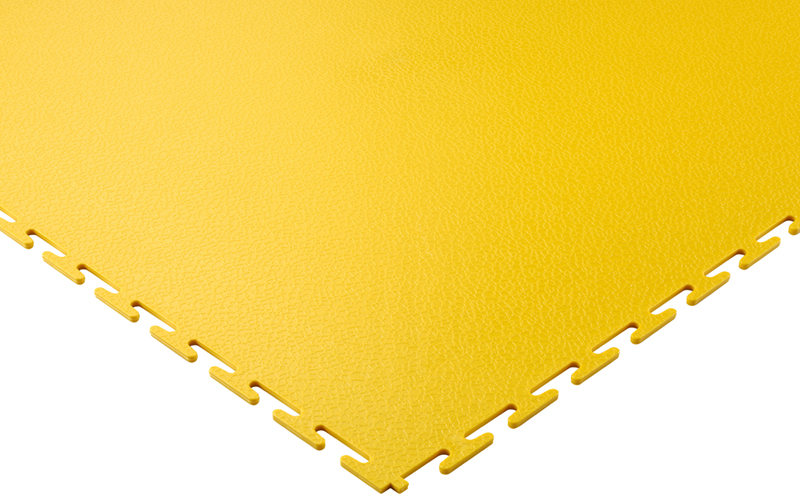 The 5 mm tile is available in several colours and once installed, will create a tough and hardwearing floor finish that will help you to reduce dust and noise in your facility. Please note that the E500/5 is not recommended for use with fork or regular pallet truck traffic. For tougher usage please select the E500/7 or E500/10. 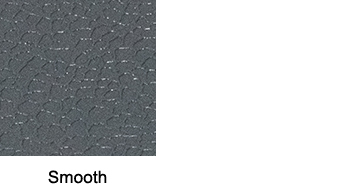 This tile is not suitable for outdoor use, for outdoor flooring please click here. Much like the rest of the E500 range, our 5 mm tiles are injection moulded and produced from the highest quality virgin PVC compound. We use REACH compliant material that enables our products to have excellent wear characteristics, chemical resistance, long term stability and stable electrical properties. 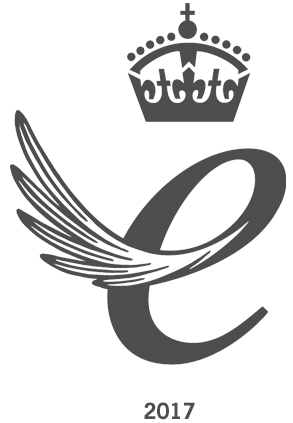 Ecotile are extremely aware of our carbon footprint and our impact on the environment. The E500/5 is produced from 100% recyclable material and don’t require any special tools or glues to be installed. Once the tiles have reached the end of their lifespan, we will collect the tiles free of charge and recycle them in our manufacturing plant. The recycled material is used to produce discounted tiles that are usually sold to customers who want to install tiles in their homes or garages. Please note that this tile is not suitable for outdoor use. Where Can I Use The E500/5? 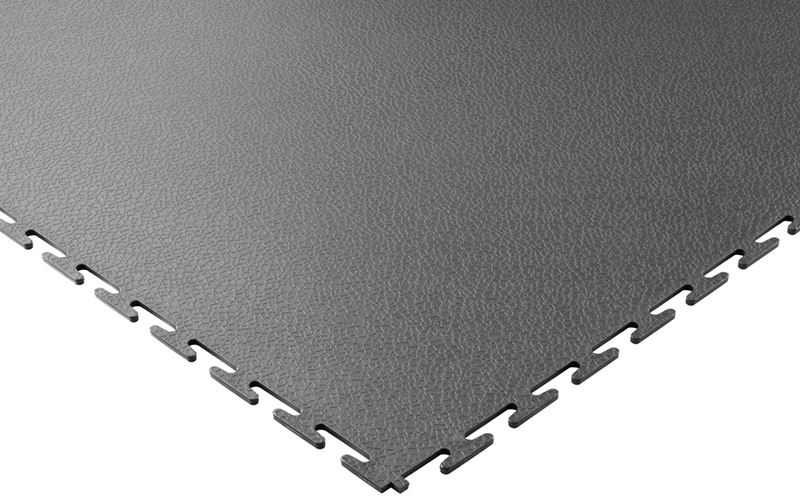 The 500/5 tile is designed for light duty applications, but can still withstand heavy foot traffic. Wheels and heavy items rolling over the floor may damage the tiles. In those cases, we recommend that you purchase a thicker tile. If you are not sure which tile you need, don’t hesitate to contact us and speak to one of our flooring experts.